Stocking stuffers are a great way to give your loved ones small trinkets that don't make up full gifts on their own. Sometimes, a well-curated group of stocking stuffers can rival even the best of larger gifts. 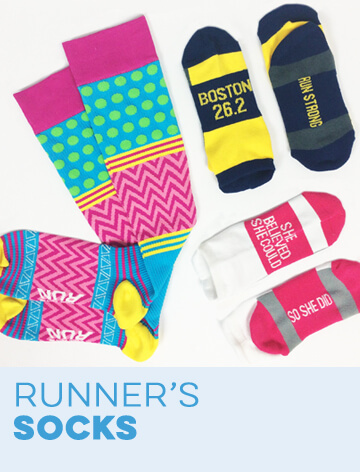 Find the best stocking stuffers for runners in the selection from Gone For a Run. 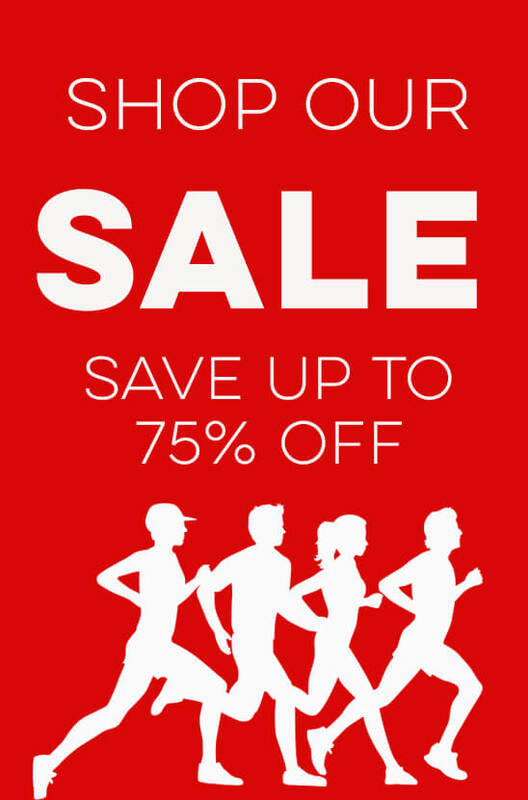 These small running gifts include running gear, recovery apparel, footwear, accessories, jewelry, Christmas tree ornaments, drink ware and even stationery. 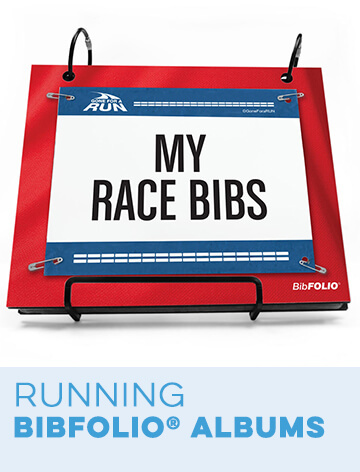 This wide variety includes stocking stuffers for runners of all different skill levels, ages and personalities. 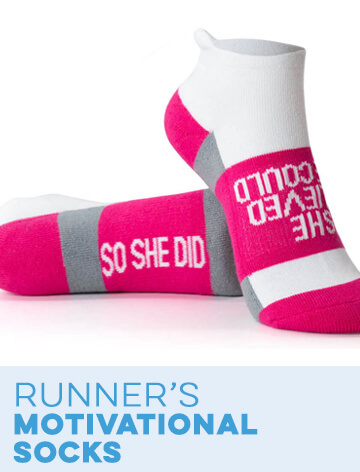 In fact, our runner's stocking stuffer collection has so many great items, that you'll be tempted to buy a few for yourself as you shop for your loved ones. 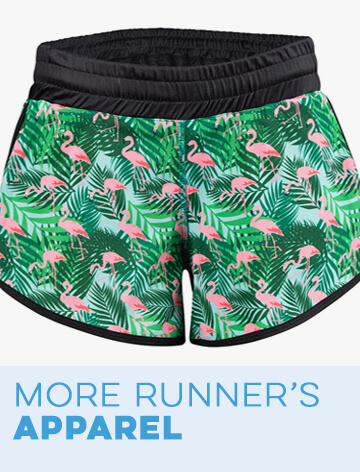 Running apparel makes a great gift for almost any runner. 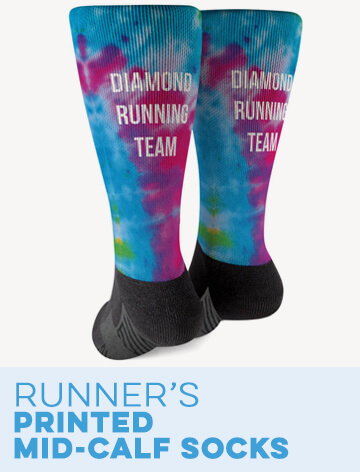 Your friends and family are sure to appreciate some new running T-shirts, running shorts, leggings or socks in their stocking this Christmas. You can also keep them warm with our running ear muffs, a pair of slipper socks or a pair of running gloves with touchscreen fingers. 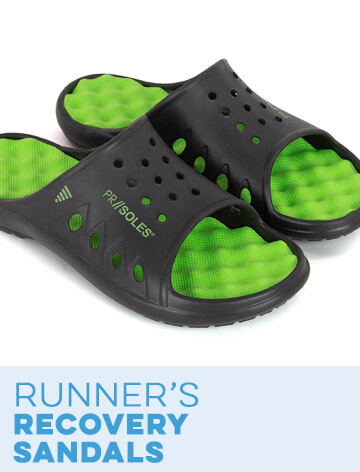 Give the gift of shorter run recovery time with a pair of PR SOLES® running recovery sandals with acupressure soles. 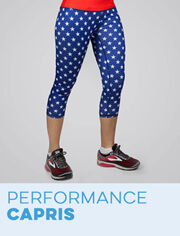 Or, give your loved ones running caps that feature hidden pockets for money, keys and other small belongings. Keep any night runner safe with a reflective safety light band or a clip-on LED hat light. 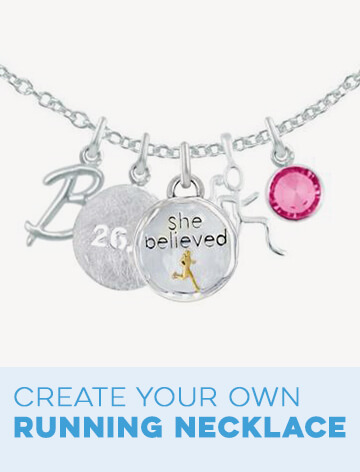 Runner girls and guys will be sure to appreciate anything from our selection of running jewelry. We offer fine sterling silver jewelry, such as necklaces, charms, earrings and bracelets. For men, we also carry stylish running cufflinks. 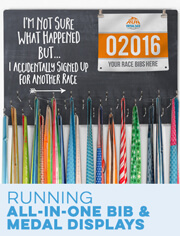 For something a little smaller, we also have a variety of shoelace charms for runners. 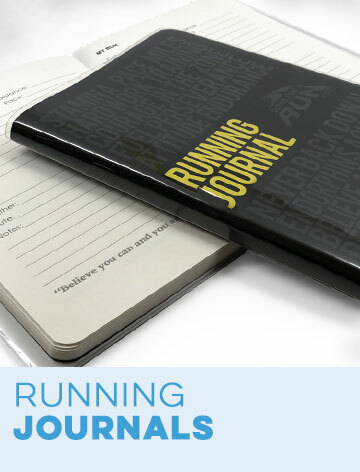 Go for a more practical stocking stuffer with our line of inspirational running journals or a running-themed iPhone® case. Runners can never have too many water bottles for running. Our other drink ware includes coffee mugs for runners, running wine glasses and decorative stone coasters.